1. 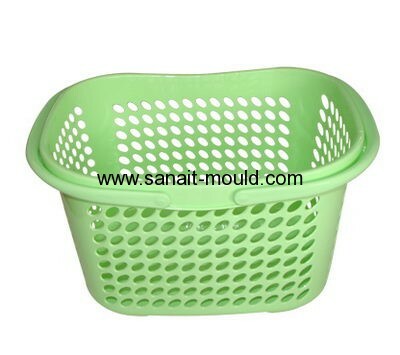 More than 15 years manufactory in plastic injection. 2. 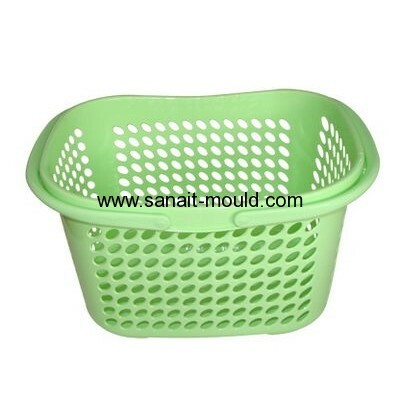 We have a professional design,R&D team. 3. Cooperating with many compays all over the world.